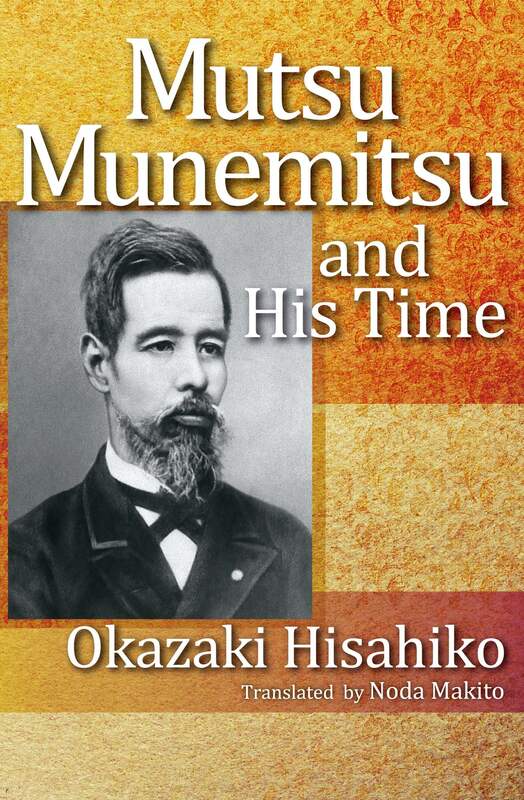 This book traces the footsteps of modern Japan’s diplomacy by reviewing the extraordinary philosophical and political journey of 19th century Japan’s top diplomat Mutsu Munemitsu who protected the dignity of Japan as a modern nation throughout his professional life. Toward the end of the Tokugawa shogunate (1603–1867), Mutsu Munemitsu was ousted from his home in Kishū-han, present-day Wakayama and southern Mie Prefectures, as a result of his father’s defeat in a power struggle. His family was stripped of their former privileges and forced into a life of vagrancy. Having suffered this trauma at a young age, Mutsu bolstered his talent to become a man of “talent and learning in equal measure. ”While in his youth, he joined the Kobe Naval Training Center founded by Katsu Kaishū (the “father” of the modern Japanese Imperial Navy) and, later, Kaientai, a trading and shipping company and private navy founded and managed by Sakamoto Ryōma (a revolutionary who helped overthrow the Tokugawa Shogunate). Through this experience, he was able to see the developing conditions from the West and became a diplomat immediately after the establishment of the Meiji government. During the Meiji era, Mutsu fully exercised his extraordinary ability, including becoming the Japanese ambassador to the United States, establishing formal diplomatic relations with Mexico, and working to revise unequal treaties with Western powers as foreign minister. In his last days, he scrambled to end the First Sino-Japanese War (1894-95); his efforts resulted in the signing of the Treaty of Shimonoseki with favorable terms for Japan. Not only can readers gain insight into the progression of Mutsu’s life and the social, economic, and political conditions in Japan around the time of the Meiji Restoration; but also gain a deeper understanding of Japan’s position on the world stage after coming out of over 200 years of isolation, the ensuing diplomatic hardships, and the various challenges therein. Hisahiko Okazaki entered the Ministry of Foreign Affairs in 1952. He was appointed the first director-general of the Information Analysis, Research and Planning Bureau in 1984 and served as ambassador to Saudi Arabia and Thailand before retiring in 1992. He was the director of the Okazaki Institute until his death in 2014.